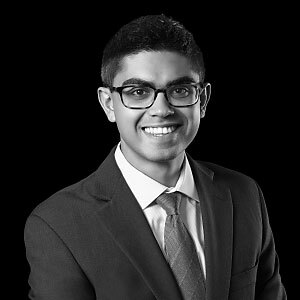 Ishan Dey joined Linden as an Associate in 2018. Prior to Linden, he was an Associate at Sterling Partners, where he evaluated and executed investment opportunities in the healthcare services sector. Ishan began his career as an Analyst in the Healthcare Investment Banking Group at Jefferies. Ishan holds a Bachelor of Business Administration in Finance from Emory University.